Hello all! 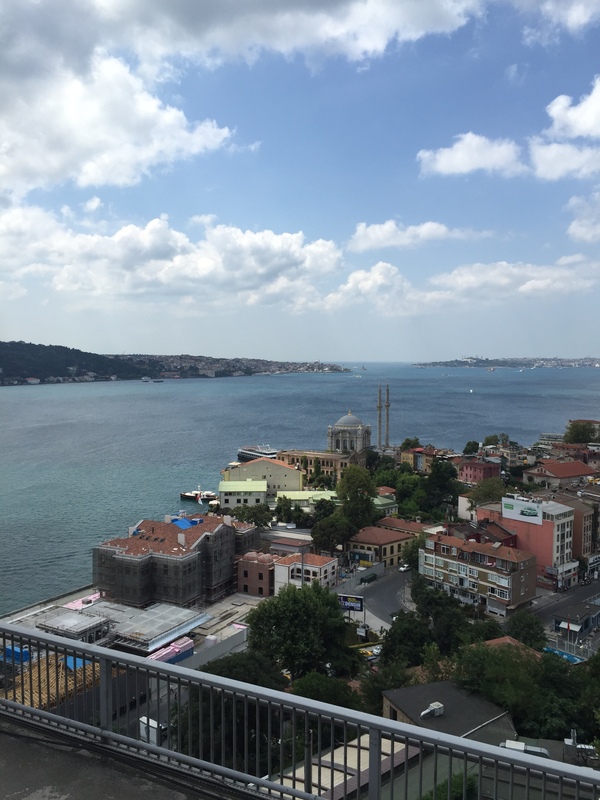 Do you remember the last time I talked about the Bosphorus Cruise at Istanbul? Many of you readers wanted me to write more on Bosphorous and so here I am with some more information. 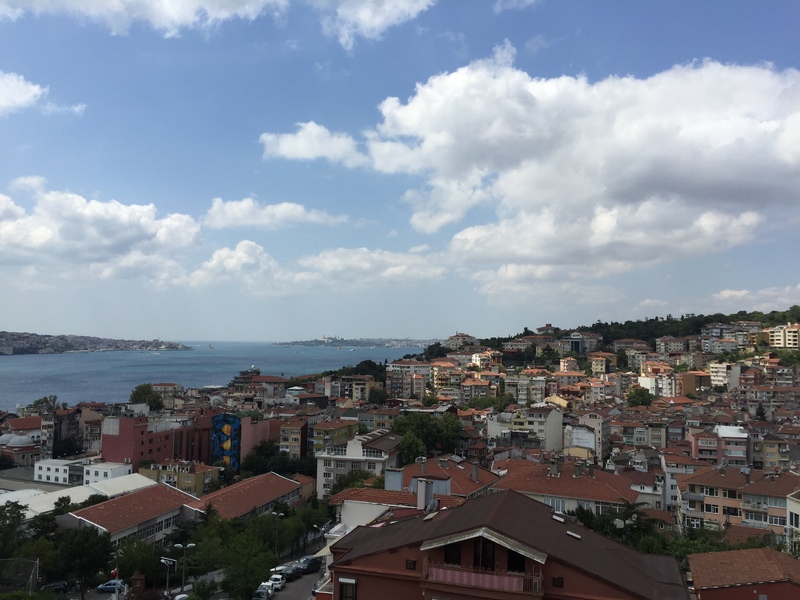 I and Shelly were quite pleased with the Big Bus hop-on-hop-off double-decker bus service elsewhere in Dubai and Singapore and once I found that the service existed in Istanbul, Turkey, too; I looked nowhere else and opted for taking their service. 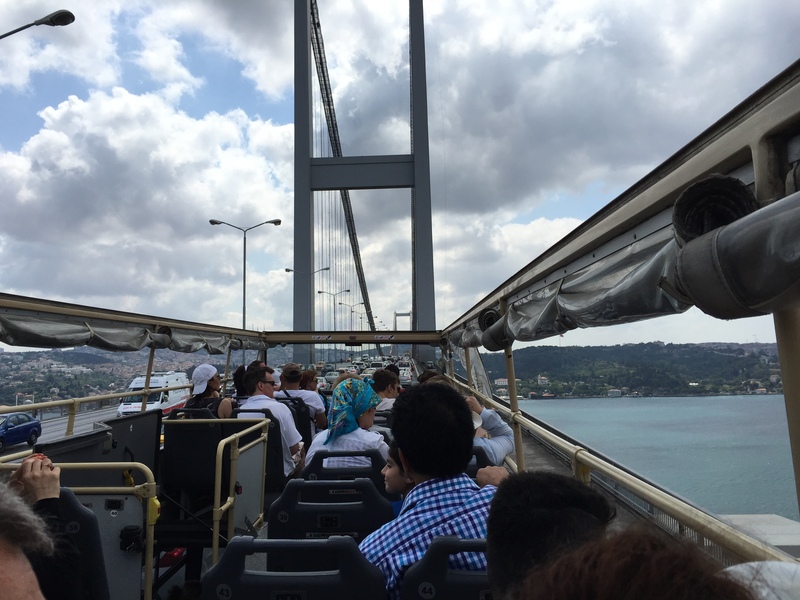 One of the biggest attractions was when the bus crossed the Bosphorus bridge that spanned the two continents, i.e. when the bus plied between Asia and Europe in the same country, i.e. Turkey. Nowhere else you could experience such a wonderfully varied experience in the world! This is the only bridge I know that connected the two continents! When the bus takes you to the two continents, you get to see the continents in a short span of time! Words cannot express the excitement of how it feels once you cross the two continents in about an hour’s time! Here are some more pictures of my experiences of this amazing trip! In one side of the suspension bridge, experience Europe and on the other side you experience Asia! I would like to thank Gufo Ajans channel of YouTube to upload this video on the Maiden’s Tower in Istanbul. Enjoy! There are numerous legends about the development of the tower and its area. 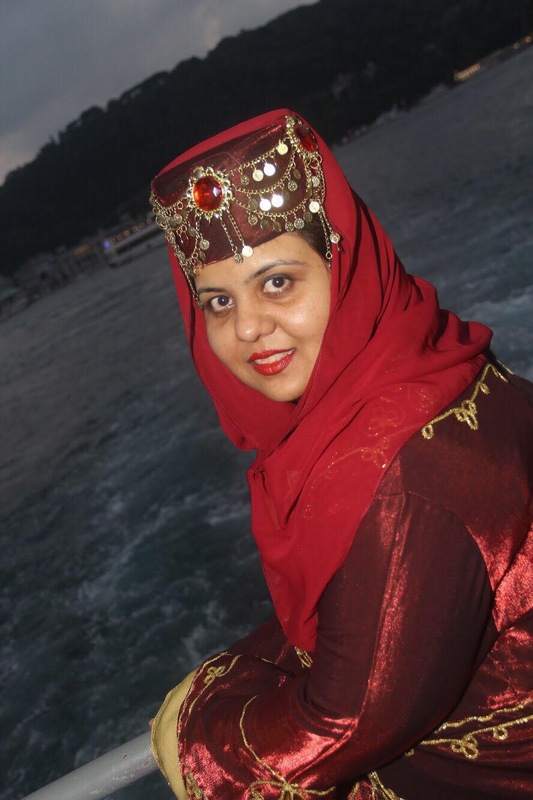 Here goes the story: As indicated by the most well known Turkish legend, a King had a highly cherished little girl and one day, a saint in the Kingdom prophesized that the princess would be killed by a venomous snake on her eighteenth birthday. The emperor, with an end goal to defeat his little girl’s misfortune put her far away in order to keep her far from any snakes, had the tower constructed amidst the Bosphorus to ensure his little girl until her eighteenth birthday. The princess was set in the tower, where she was every now and again gone by just by her dad. On the eighteenth birthday of the princess, the emperor gifted to her a wicker bin of fascinating luxurious organic products as a birthday present, pleased that he could keep the prescience. After venturing into the wicker bin, on the other hand, an asp that had been stowing away among the organic product bit the youthful princess and she kicked the bucket, succumbed to death in her dad’s arms, generally as the prophet had anticipated. Consequently, the name had to be the Maiden’s Tower. 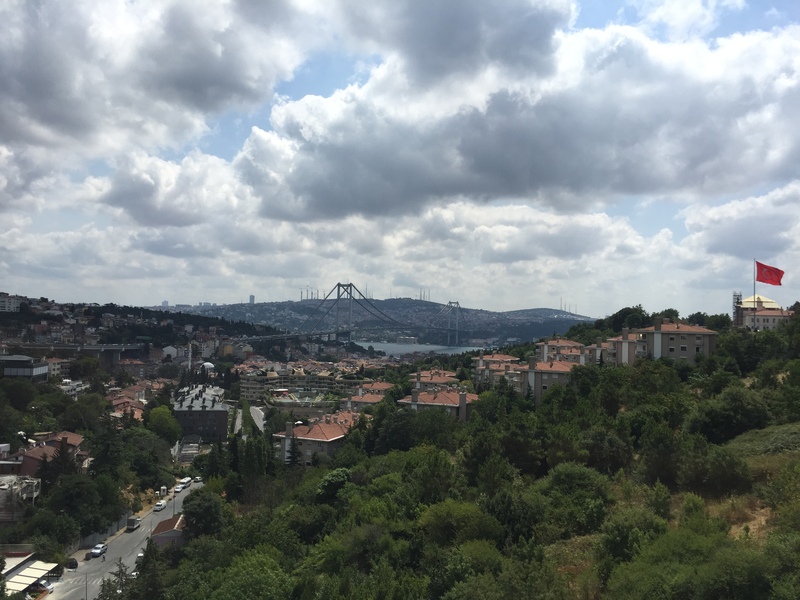 Here’s a YouTube video of the Big Bus Tour Istanbul Bosphorus Bridge tour uploaded by Тимур Аманов YouTube channel. Many thanks to the Тимур Аманов channel. Enjoy the video! Hope you all enjoyed my post. Wishing you all a very happy and propitious year 2016! Caricature Saga of Umini at the Disney World! A Rare Footages of the Royal Bengal Tigers at the Sunderbans in Bangladesh!